Amtek of Louisiana, Inc. is located in Baton Rouge, Louisiana and has been in business for over 27 years. 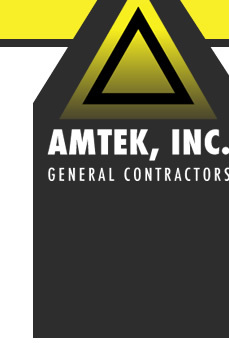 Amtek specializes in performing all phases of site work including: land clearing, demolition work, dirt work, lime stabilization, soil cement application and all phases of storm drainage systems, water, curb and gutter, and sanitary sewer installation. We are interested in bidding all aspects of civil packages, including asphalt paving, curbing, concrete, asphalt, etc.